Get ready to hide with the best camo outdoor sweatshirt to be blessed with a zipper. When you need a full zip camo sweatshirt, we’ve got you covered. Our Double Thick Mossy Oak Camo Zip Cotton Sweatshirt adds some extra benefits to our great cotton Double Thick, namely an HD Detail print in Mossy Oak Break-Up Country and a zipper that allows you to go in and out of hiding with a single zip. Plus, you’ll always stay warm thanks to two layers of thick, 13 oz. 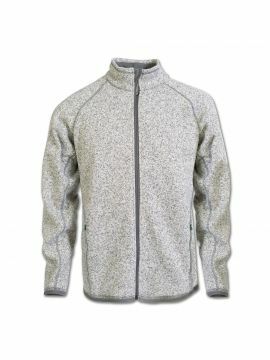 100% pre-shrunk Cotton Fleece. 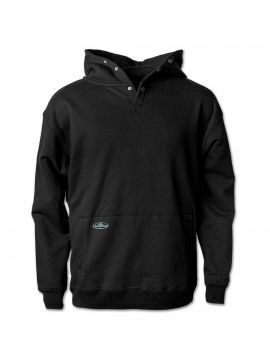 We even add gusseted armpits so that you won’t feel bunched up in your new favorite outdoor sweatshirt.